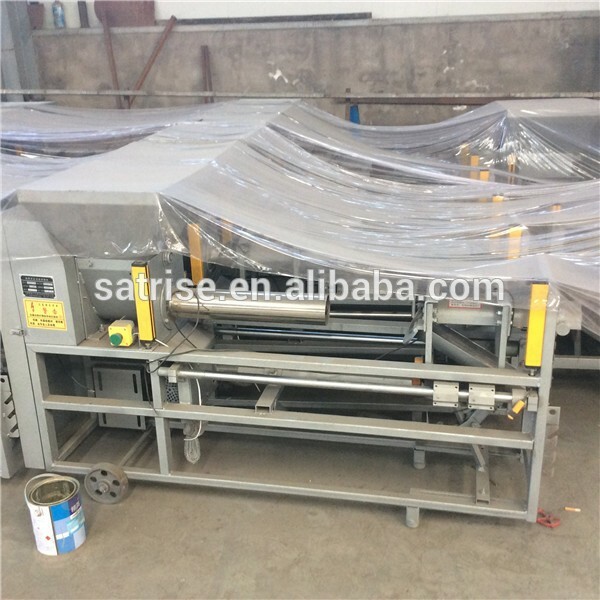 1.The sterilizer equipment has particular pipeline design and advanced control programs,which make sure quick heating,good penetrability as well as save energy. 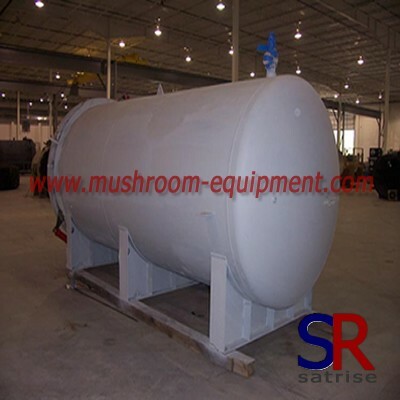 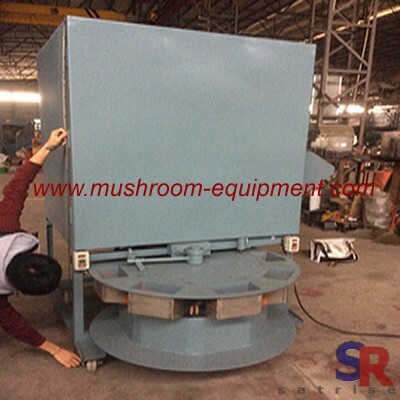 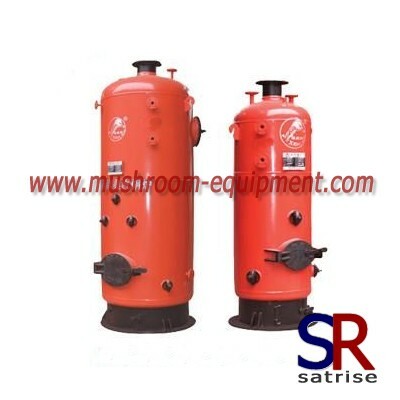 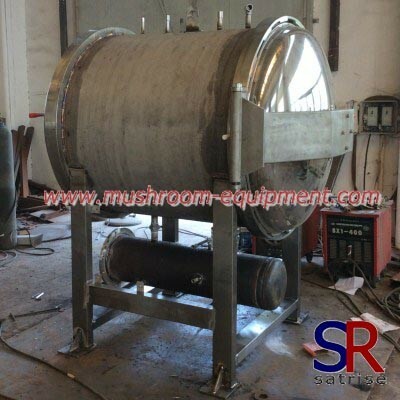 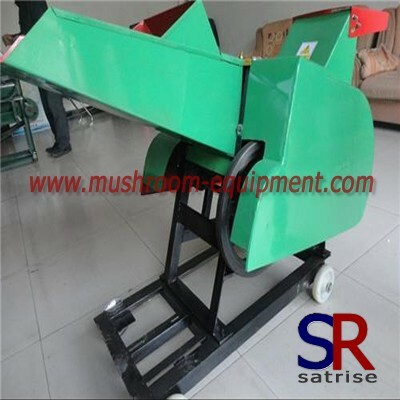 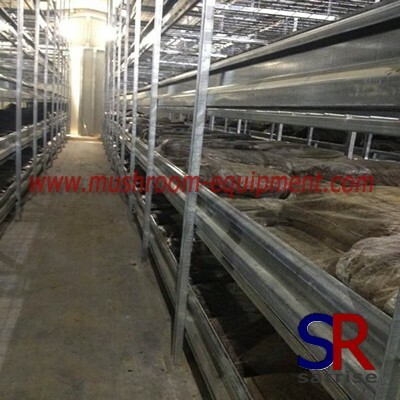 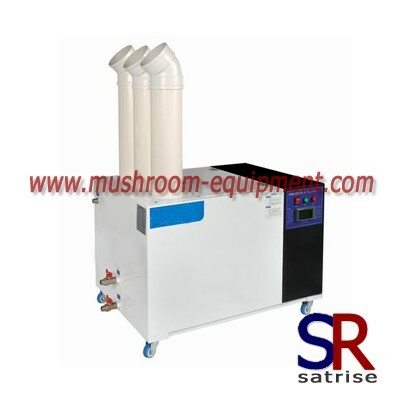 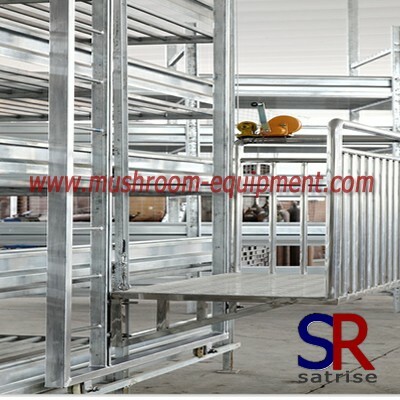 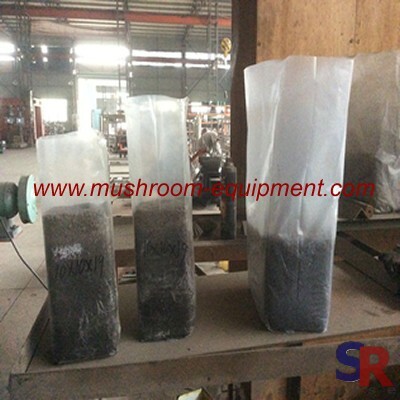 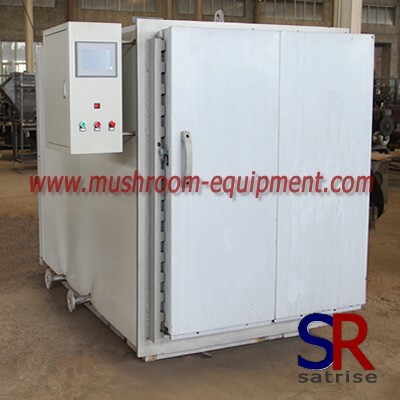 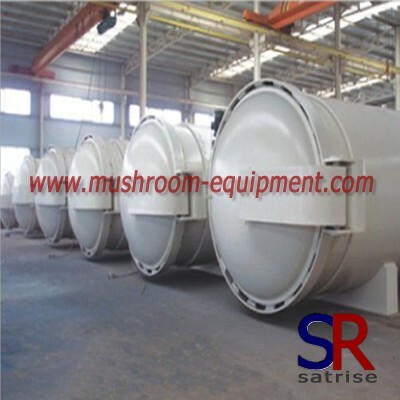 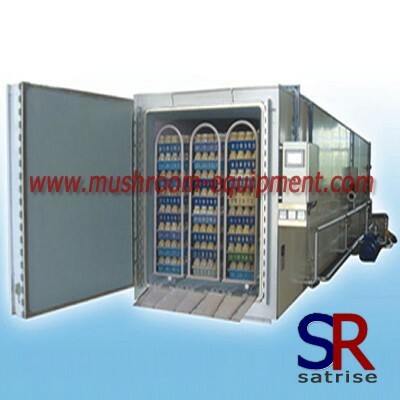 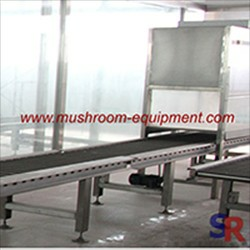 2.The body of mushroom sterilize is pressed with special stainless steel material into rectangular structure.There are two doors, one is connected with bagging room , another is connected with inoculation room, which convenient to put and take out the cultivation bag and improve the working efficiency. 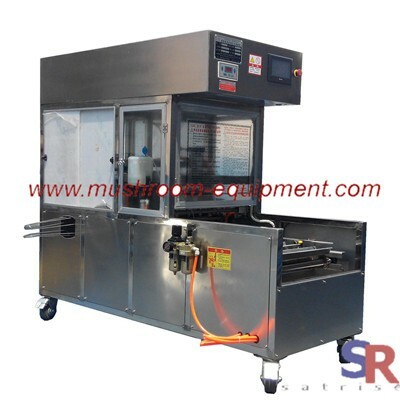 3.The sterilize has character of advanced technology, flexible setings,easy operation,high degree of automation.According to mushroom types, you can set different parameters.It has its own recorder system and will keep it for many years.